Call and provide OTF code* to book any special priced OTF tickets. 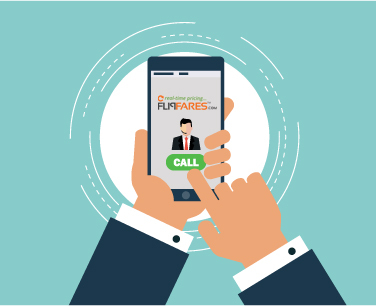 One Time Fare(OTF) Only Special fares. Gift Cards on Bookings where available. Request a call back by entering your details below. We will respond as early possible. Thank you for your patience. Thank You! Your request has been submitted successfully. We will review and get back to you shortly. You got an awesome fare!! now continue to book your tickets. Enter your details below. We will verify and send you a payment link to complete booking! !